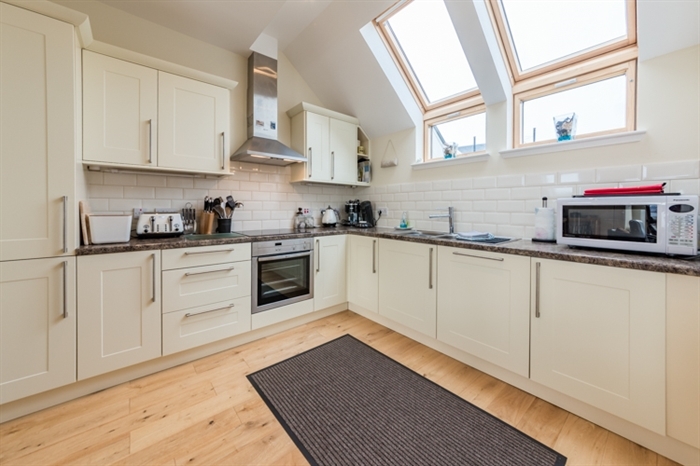 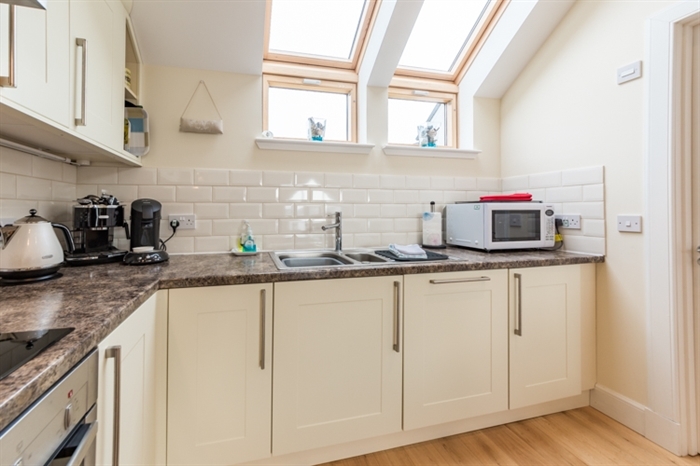 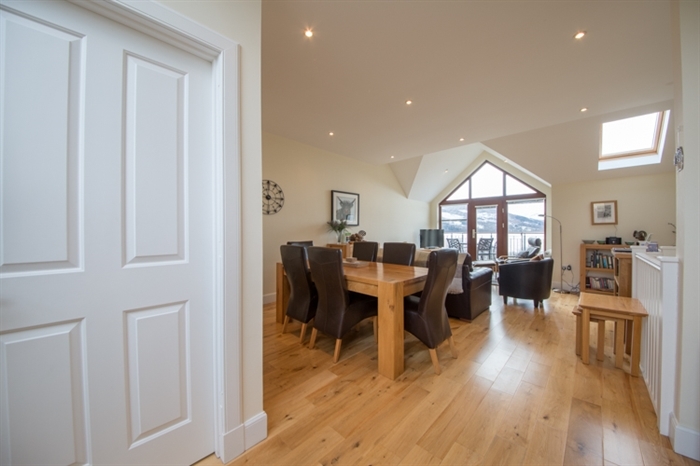 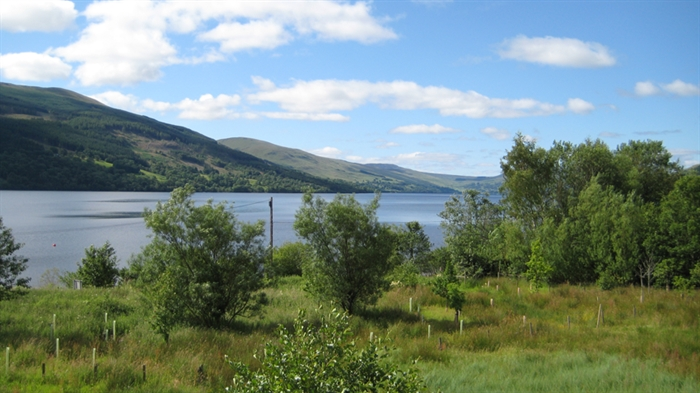 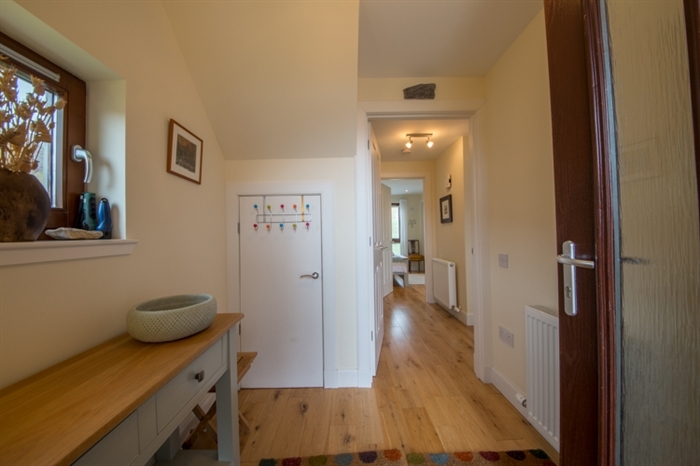 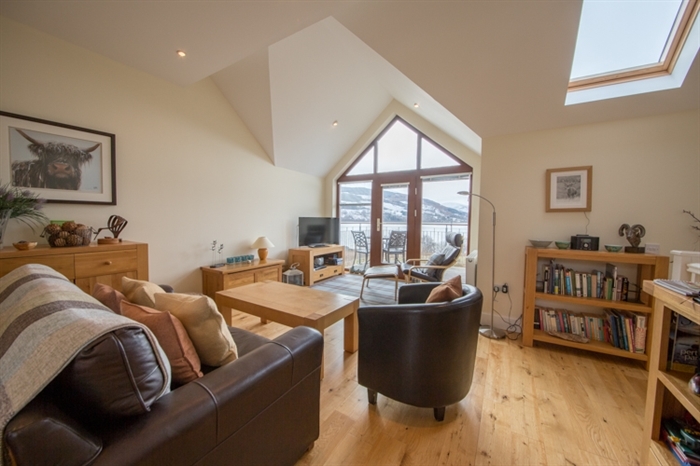 4 Star house sleeping 4 with views of Loch Tay and surrounding hills. 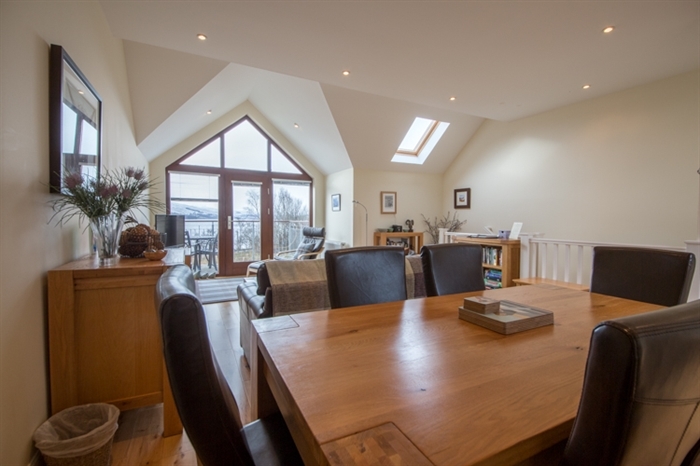 Located upstairs, the open plan living area takes advantage of the property’s great location. 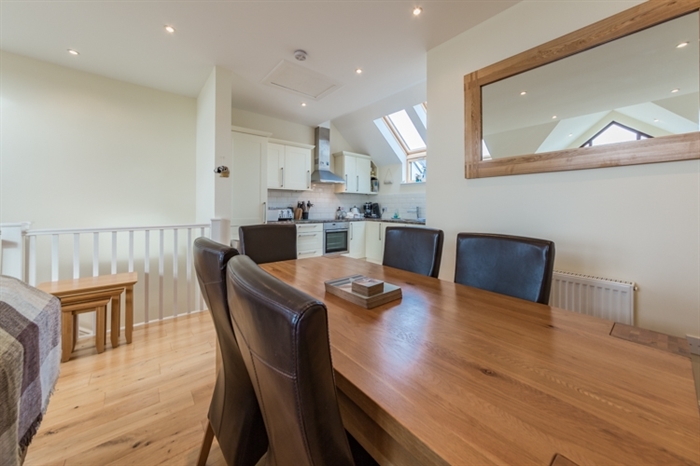 The living area consists of a lounge with comfy sofas, dining area with large oak table, plus a well equipped kitchen. 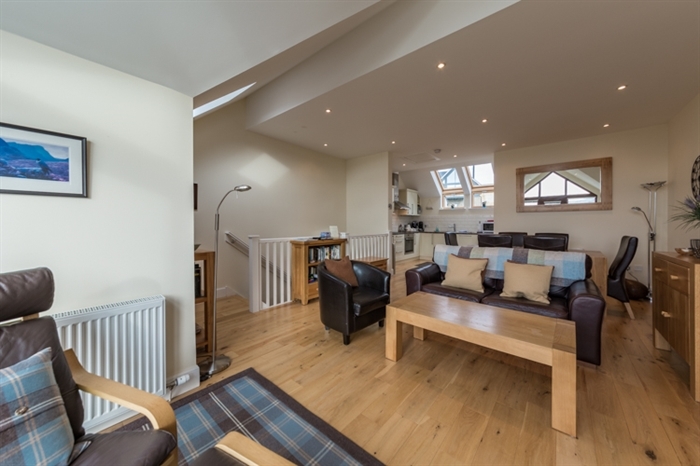 The focal point is the large picture window leading onto the balcony. 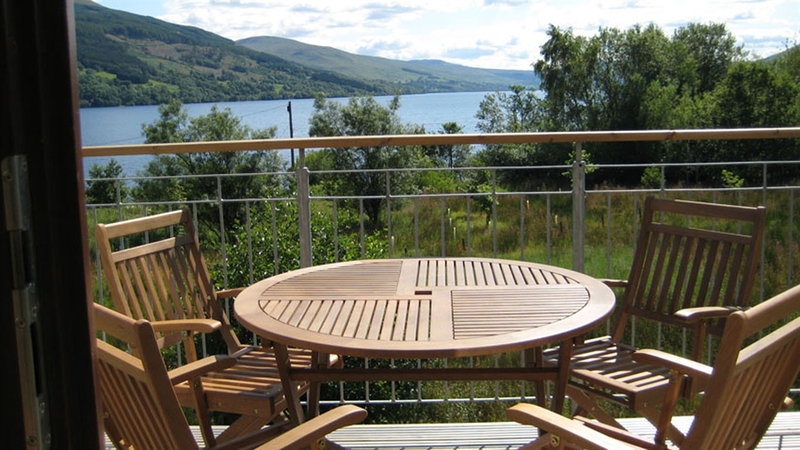 Whatever the weather, you can sit back and enjoy the beautiful highland scenery. 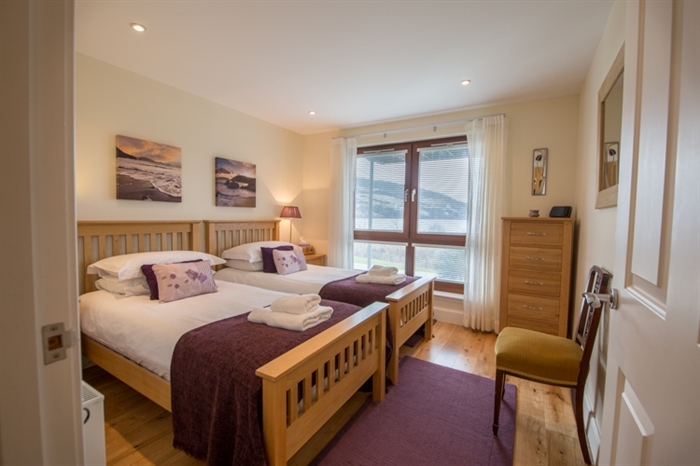 Sleeping 4, the property has two bedrooms – 1 king size and 1 twin. 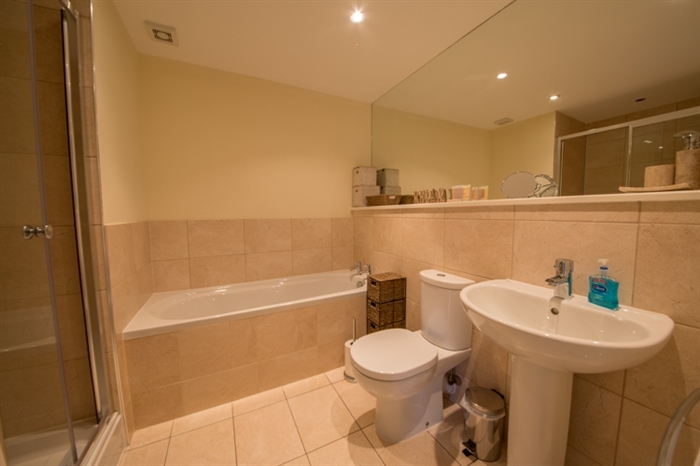 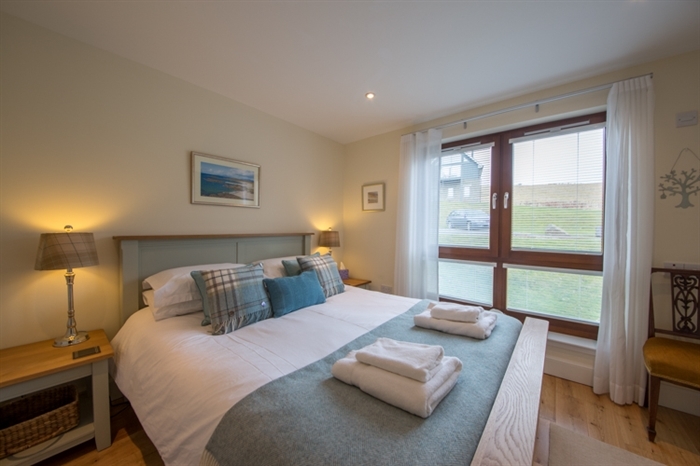 There is a spacious bathroom with separate shower and en-suite shower room. 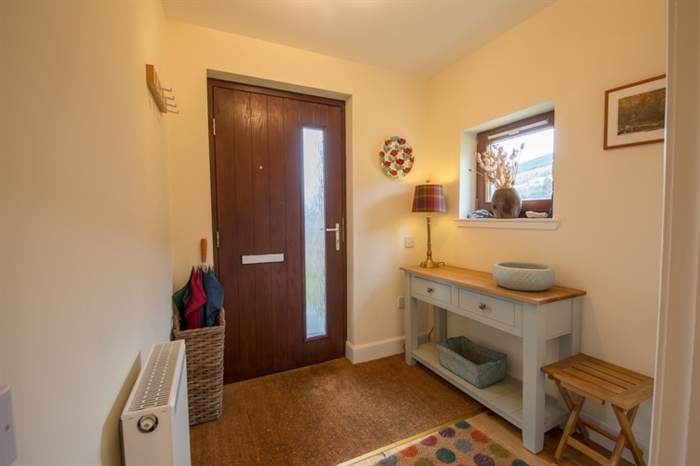 This house can be booked for arrival on any day of the week. 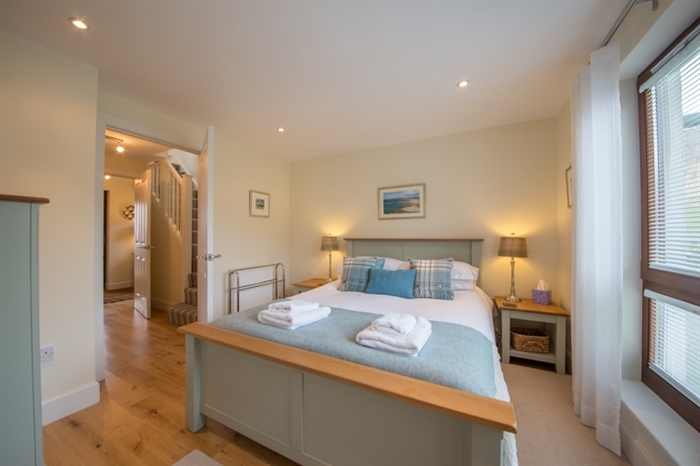 Minimum stay is 3 nights.